Proactive design for better solutions. Could a minor change in the way a mold is made make manufacturing of your parts more efficient? 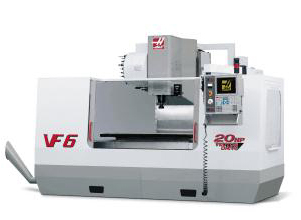 Can a slight modification or adjustment to current tooling save you time and money? At Ames Rubber Manufacturing, our years of production experience help us to proactively optimize your mold, making the molding process faster and more efficient, creating better parts at a lower cost. Mold making is both a science and an art. 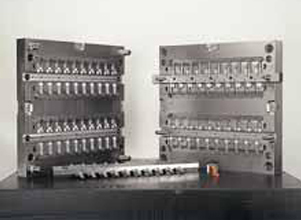 Machinists that claim to be "all-purpose" seldom have the expertise to provide the best solutions to your specific needs. Even companies that advertise expertise in both plastic and rubber often lack a depth of knowledge in the intricacies of material shrinkage and flash control. Ames Industrial has in-house mold making and repair capabilities to create tooling for your rubber and thermoplastic needs. We also partner with a number of top quality mold makers that specialize in different types of compression, transfer and injection molds and fixtures, ensuring that molds will be made to your strict specifications at a competitive price. For the best results in mold prototyping, Ames Industrial believes a steel tool that is close to the finished product is best. Turn-around times for this option depend on the complexity of the part, but generally are no more than four weeks. In some cases, Aluminum tooling is also available for quick prototypes and very low production runs, but the extreme pressures used in the molding process may destroy this type of tooling before production decisions can be made. If you have existing tooling to produce your rubber product, but are not satisfied with your current vendor/supplier, Ames Industrial can help. We have assisted a number of our customers in moving their existing tooling to Ames Industrial, both quickly and with minimal interruption to the production cycle and our customer’s part supply. We inspect incoming tooling prior to setting up for production to catch any problems that might affect quality or the safety of our operators. 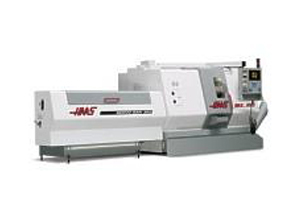 At Ames Industrial, your tooling will be treated with the utmost care, both during manufacture as well as in storage. This attention to detail ensures that your tools will be able to produce quality, in tolerance parts for a longer period before any rework is required. Depending on the material specification and current source, Ames Industrial, in many instances, can continue to purchase the exact same material from the exact same source. If the current vendor/supplier is controlling the raw material, Ames Industrial and its raw material partners can quickly develop a material that meets the specifications required. If the part has no documented specifications, Ames Industrial can help develop specifications and the material to meet them, given the environment and application of the product.